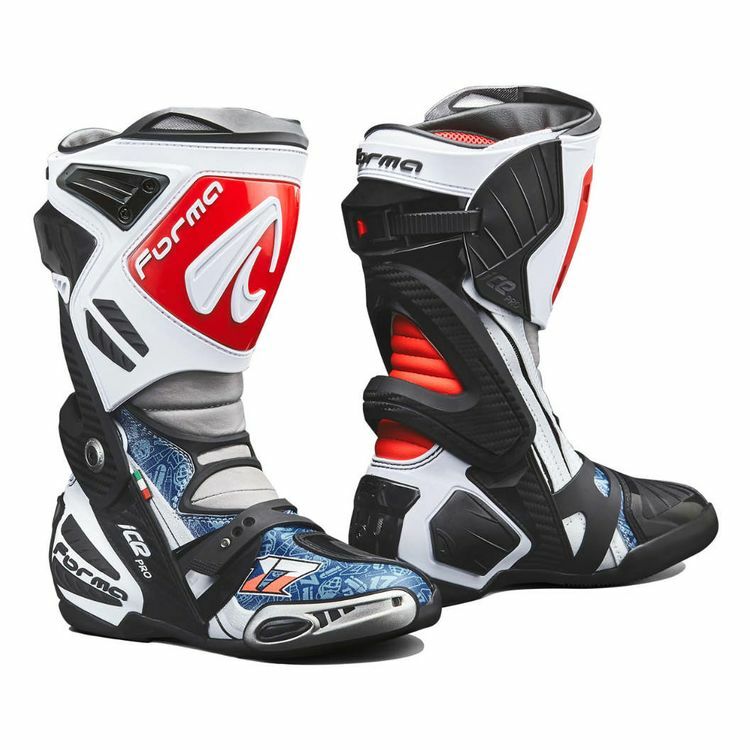 If you are looking for the latest in technology, comfort and performance, the Forma Ice Pro Flow Boots feature Forma's anti-torsion F.C.S. frame, injection molded plastic protectors, reinforced nylon and plastic heel cups, as well as, vented stainless steel toe sliders. You never know what lies ahead. The Forma Ice Pro Boots helps you be prepared for anything.